This saying is as true as it can ever be when it comes to website design. But who are we impressing? For a website, it's the world! And the world in this case is composed of an amalgam of ever-changing beliefs, opinions and ways to consume content and cat-related videos. 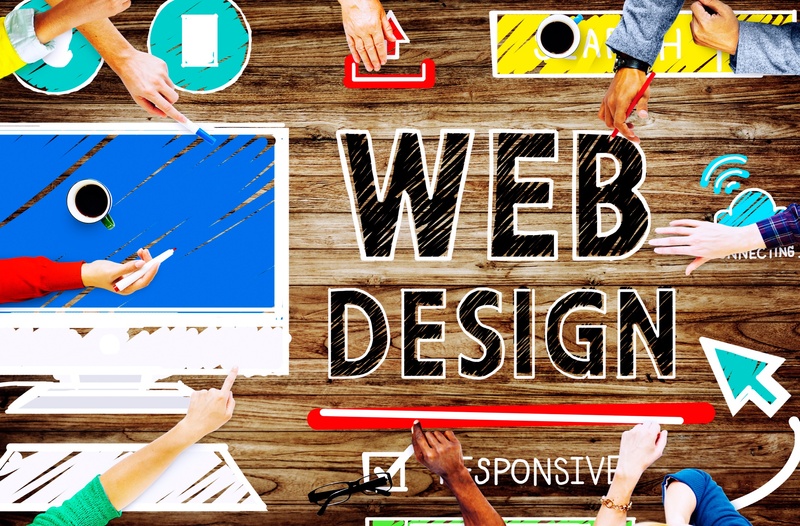 When it comes to designing your website, it is important to stay modern ahead of the game. Website design should be reviewed every two to three years, and for good reason! With just 15 minutes of time, two-thirds of readers would go for something aesthetically pleasing than something ordinary. (Source: Adobe). While some argue that being in the norm with design trends can be boring and unintuitive, many believe that it never hurts to play safe. It's almost always good to stand out of the crowd, but sometimes just going with the flow may be the better option. I believe this could be mostly true for website design trends. Let us take the hamburger menu as an example: While there are those who despise this practice, none can ignore the fact that since it's been widely used, most users would immediately recognize it across websites. Being up-to-date with design trends shows your potential clients that you are willing to and are actively keeping up with the times. Like I mentioned above, staying up-to-date with current trends can help achieve modernity for your website. Your website's navigation must be user-friendly: This means your visitors should be able to get to what they need with ease and speed. Visual communication is important as it helps customers understand and get a feel for your business and its goals and ethics. The website's design must carry over the look and feel of the rest of the business' visual profile (i.e. business logo and print ads) to convey a sense of consistency and solid foundation. Although ever-changing, these will help in the long run when properly followed and implemented, not just on the user-side with customers but also behind the scenes with search engines, giving the website and the business an overall better online presence. Commonly, the most ancient of websites out there in the wild don't even work on mobile devices and also drains the users' bandwidth like a YouTube video on 1080p. This is crazy considering that 2 of every 3 minutes spent online are on mobile devices (Source: comScore). A modern and updated design should be futureproof to some extent. Depending on the business, it should also be able to accomodate impaired users. Your websites design will matter when search engine spiders crawl your site since design involves the structure of your HTML. Good design, if not increasing your ranking and reducing your bounce rate, should at least not get in the way of your SEO. Your design should follow your brand and business' identity, not the other way around. Make sure your redesign sill conveys what you offer and what your business is about. While it's understandable that businesses want to save time and money, it's never a good idea to undergo a half-hearted website redesign. If your website is redesigned forcefully and quickly just to follow a schedule, then it's likely that the overall result and effect of that redesign have been cut as well, which means wasted chance and effort. Once you confirm that you are in need of a redesign, make sure to commit enough resources to it. Go a bit over if needed. Your website is all about how you can connect with your users and give them what they need. Simply redesigning for the sake of redesigning or raising the bar on those mystical metrics could end up doing more harm than good. The first important thing to do is to determine whether and why you need to undergo a website redesign. Once the redesignis complete, make sure those points were resolved. In the end, you should have a better, more functional and better-looking website! Are you seeking a professional to design your website? Contact us here for more information. Visit our portfolio to get a glimpse of our work here.